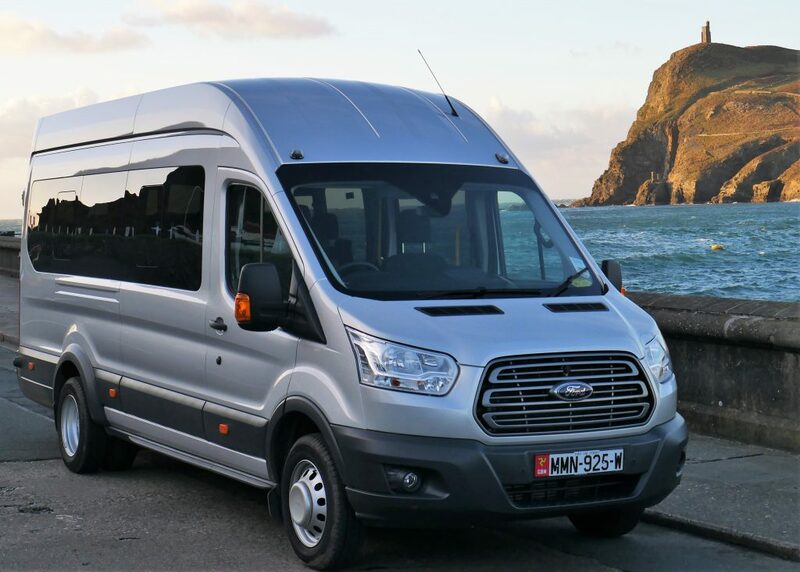 Isle of Man Golf Holidays are looking forward to the 2018 season with the new member of the fleet! Our 16 seat minibus is kitted out with a 32″ screen and high end sound system. Our TT Course footage is not to be missed when travelling to the golf course. We even have some material for a sing song that always goes down well on the ride home! Castletown Golf Links feature in Golfscape top 100!